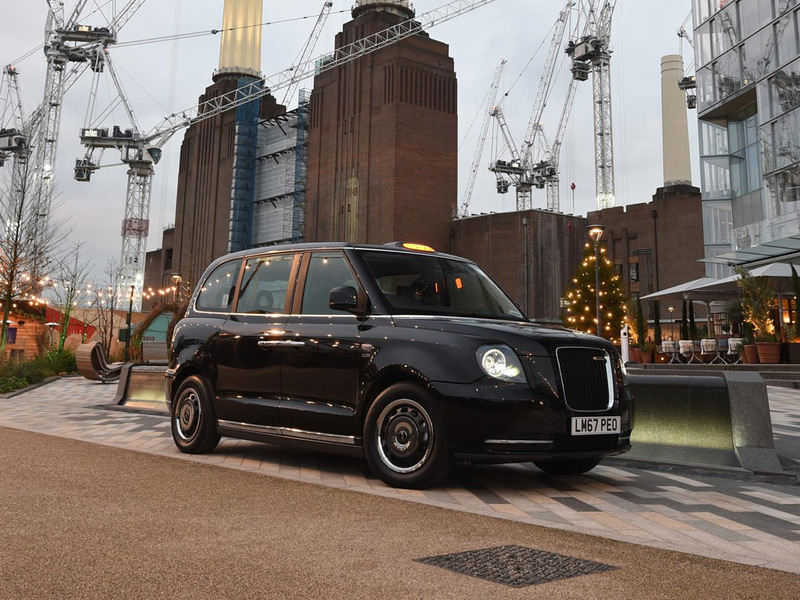 A new project that aims to advance wireless charging for electric taxis and blue light vehicles has got off the ground with the help of funding from Innovate UK. The project’s first phase starts this month and will involve a three-month feasibility study to assess the potential for EV taxi wireless charging. The consortium is then eligible to apply for further Innovate UK funding for a large-scale commercial demonstrator project to practically deploy its technology and approach at locations within Nottingham and London.